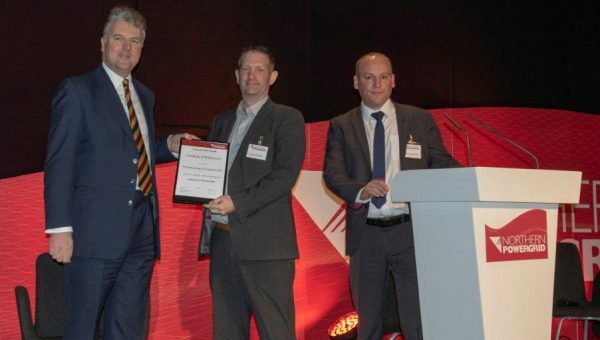 Freedom Group has been acquired by NG Bailey; one of the UK’s largest independent engineering and services businesses. The acquisition strengthens our combined market position and also creates significant opportunities for both companies. Freedom’s existing management team will continue to run Freedom under the existing brand. 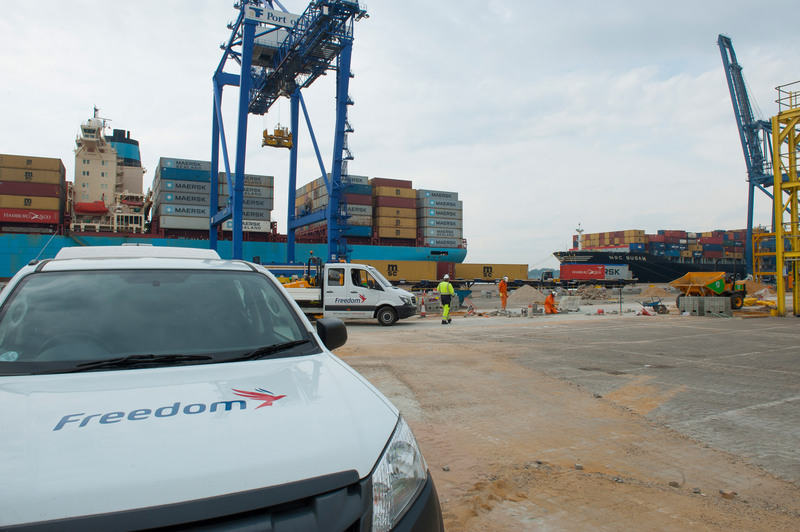 Freedom is a leading provider of Facilities and Power engineering services. 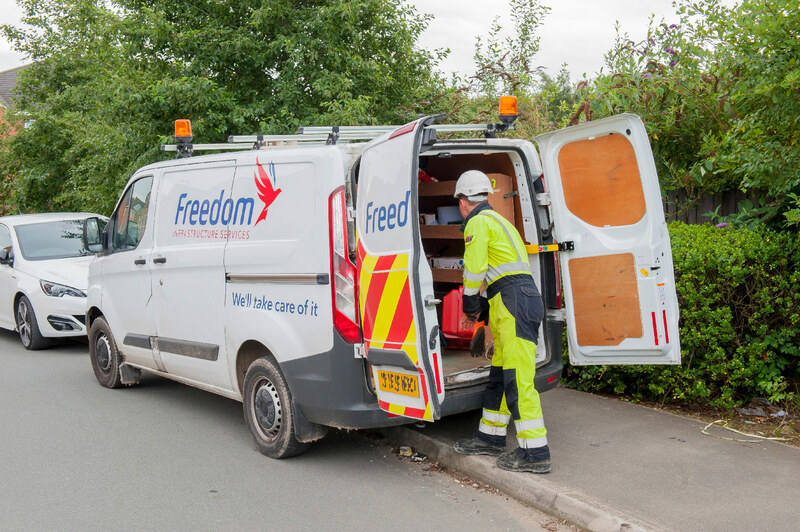 Freedom is a provider of technical engineering and maintenance services which range from recurring maintenance activities to the end-to-end delivery of replacement and new build capital projects. 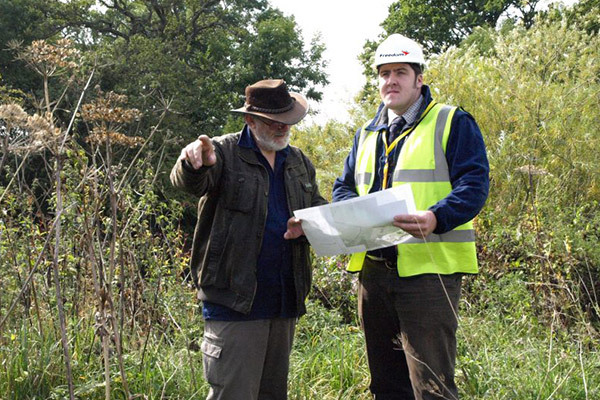 Our business is compliance, utilising our knowledge and experience refined over 20 years in a regulated environment. 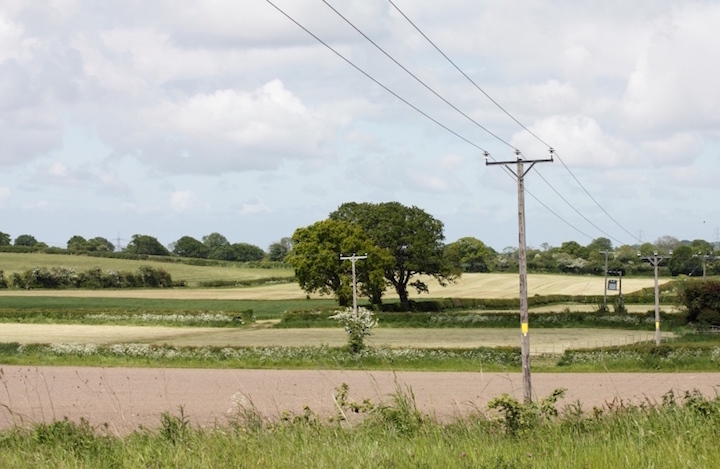 Survey, design and consent 500km of overhead lines in Cheshire, Wales and Scotland to replace the existing infrastructure. The new specification will result in reduced span lengths and therefore an increase in the number of poles requiring consent. 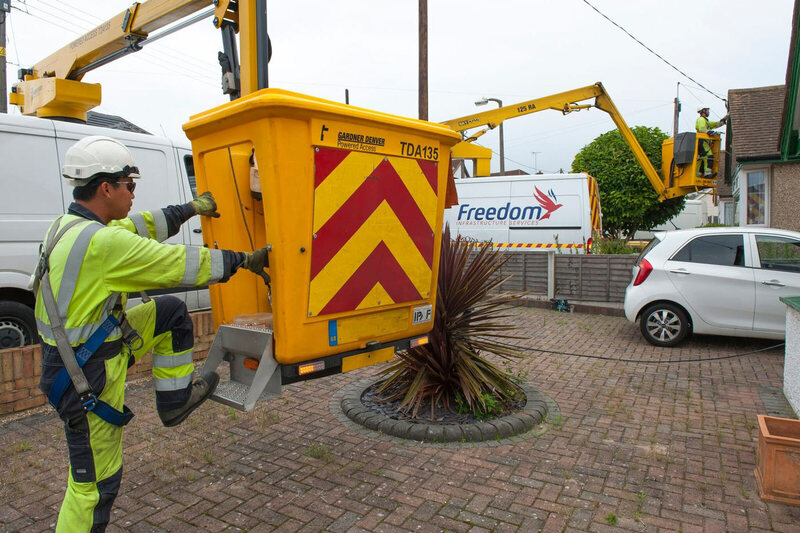 From initial design to final commissioning and testing, Freedom offers the complete electrical distribution package. 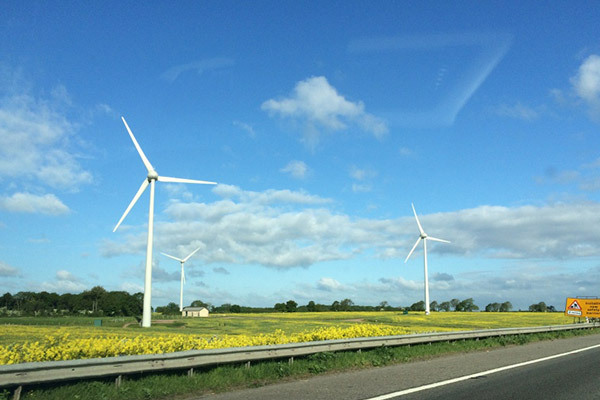 Freedom were approached in August 2015 by Goldbeck to establish the feasibility of undertaking the project for delivery and G59 testing by March 2016. 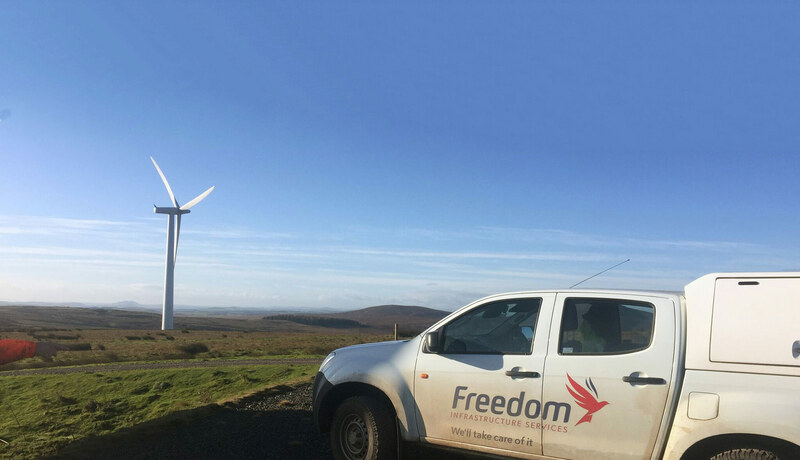 Freedom received an order for the Design in late September 2015, with site established mid-October and site works starting in earnest early November 2015. 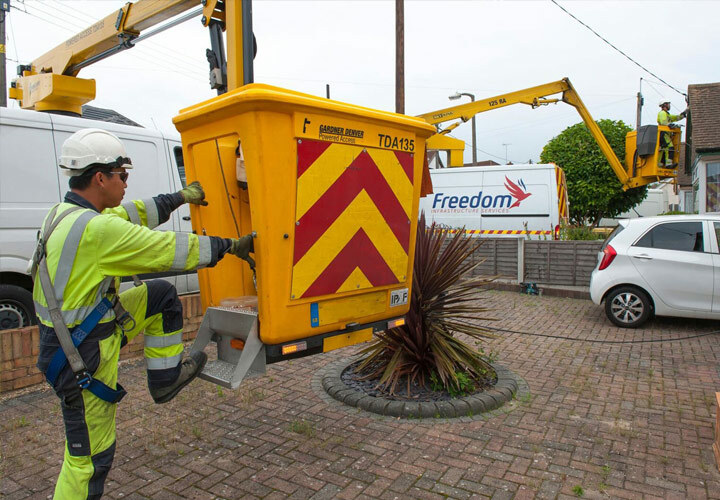 Partnering with Distributions Network Operators, offering a full turnkey solution from survey, inspection through to design, construction and handover, with a 24/7 reactionary call out service, and planned maintenance. 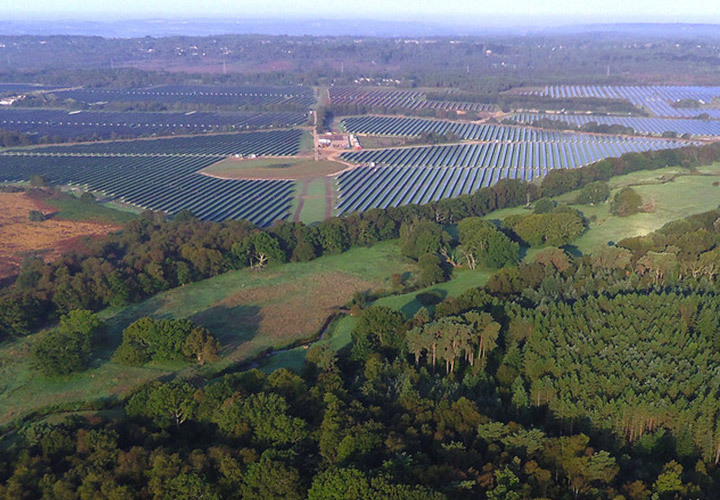 Northern Powergrid (NPg) submitted a business plan to Ofgem to upgrade automatic voltage control schemes to allow for direct and accurate measurement of voltage, tap position, real and reactive power flows. 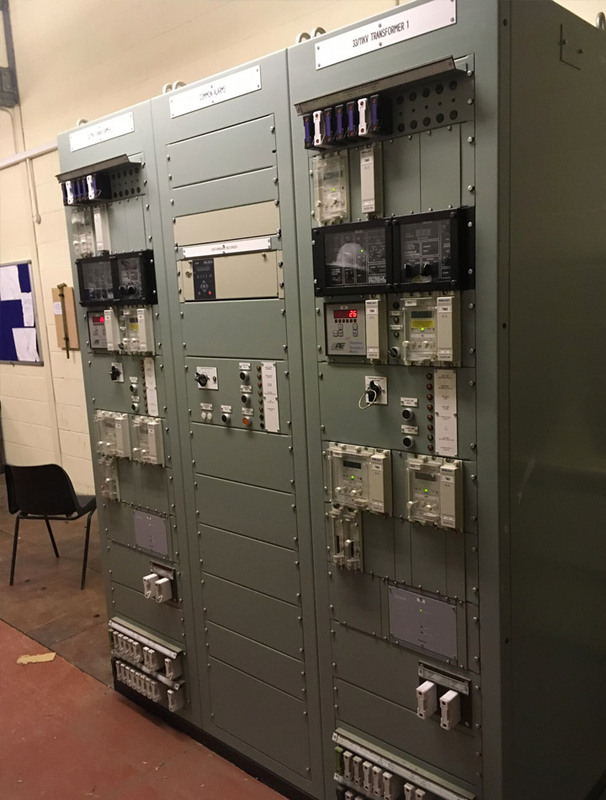 These works were split into two project types with the first requiring the replacement of all panels containing out dated GEC AVE and GEC MVGC relays. 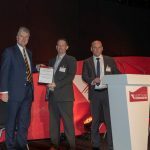 Throughout the Northeast and Yorkshire there are approximately 800 sites that have been identified for relay panel replacements with the first located at the Waverley Business Park in Rotherham. Offering a wide range of building facilities services, building fabric solutions, planned and reactive maintenance and operations and maintenance on high voltage private electrical networks. 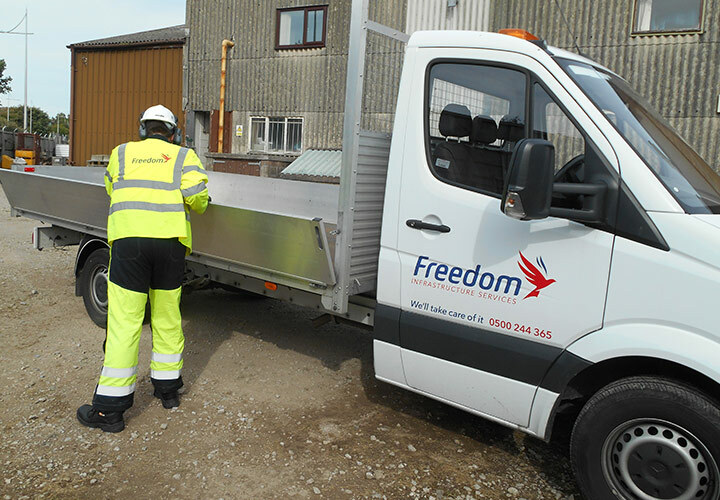 Freedom deliver building and civil asset maintenance to over 20,000 sites within the whole of Yorkshire and the North East of England. 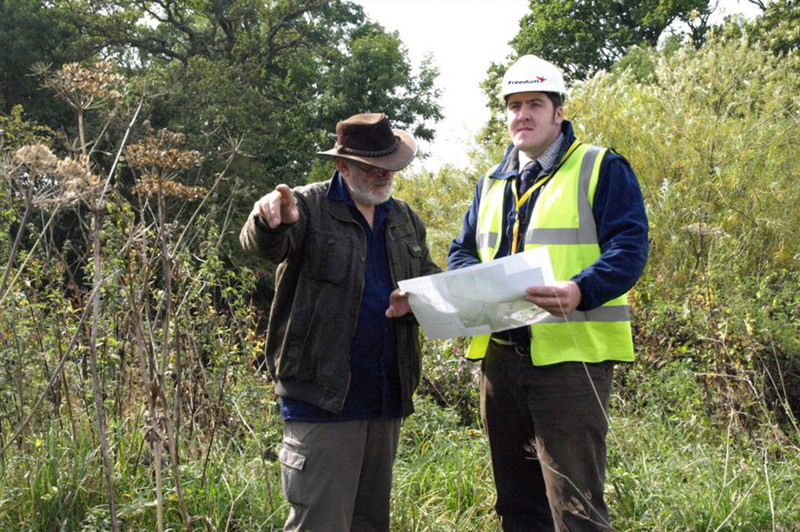 The frameworks have been in place since 1996 and covers planned, reactive and emergency works. Our Behavioural Change Programme is designed to help all our people, throughout Freedom, to make the right choices. 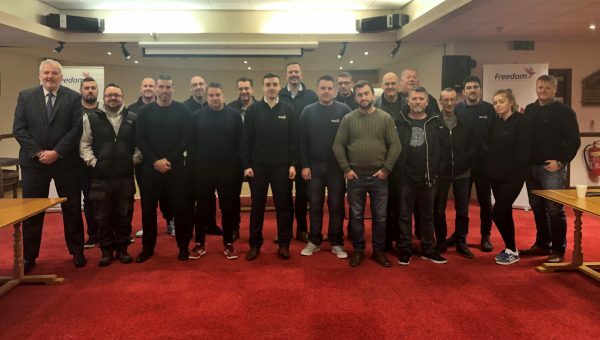 Originally focused on health and safety attitudes and performance, the 18 month course has been designed to help the business and all its employees look differently at how we approach our work, including achieving our principle aim of Zero Harm. The Program is a significant investment in the development of our people and a definitive commitment to maintain a culture of continuous improvement – we believe in a questioning and curious workforce who seek to improve everything we do. 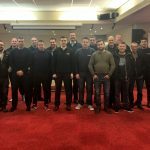 The programme itself covers the entire spectrum of Freedom team and impacts the boardroom and the workforces in equal measure as we all share the same goal of improvement, success and Zero Harm. 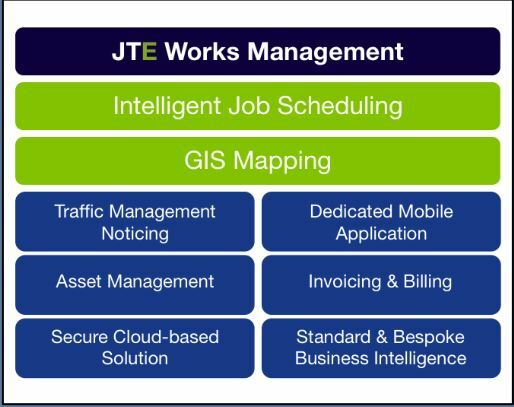 We at Freedom have created Job Track Enterprise (JTE) Works Management to automate job scheduling and streamline workloads effectively. With GIS mapping and smart resource allocation functionality, jobs can be quickly scheduled to the most suitable field operative based on skills and geographical location. This delivers great efficiencies in terms of optimising travelling to and from sites, and the mobile application delivers further cost savings through efficient data capture and avoids the need for paper based documents.